We LOVE nail art at Room31 and wanted to share our favourite summery nails with you lovely lot! 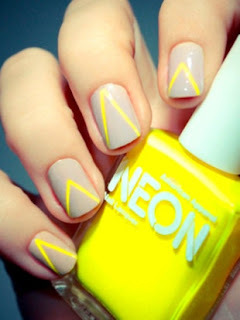 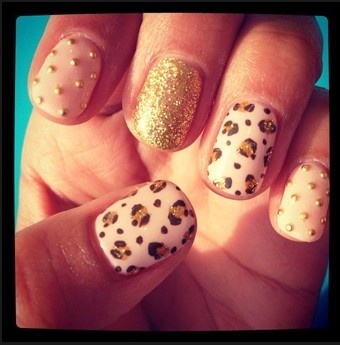 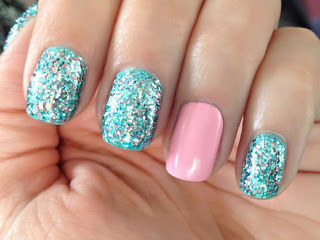 Check out our Pinterest or Facebook page for more lovely nail ideas! 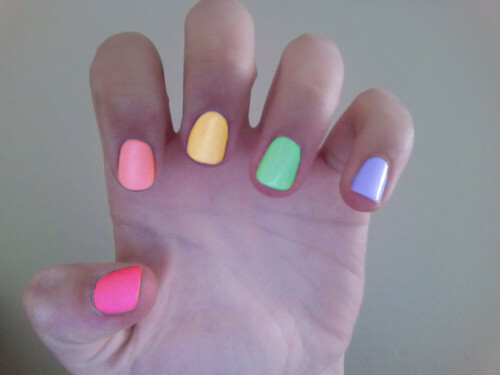 Here's hoping the sun makes an appearance soon so we can get our neon painted toe nails out!